THE Thokozani Khupe-led MDC has dismissed claims they are working with the ruling Zanu-PF party alleging those spreading such rumours are being "jealous" of its leader. The party's spokesperson Webster Dube said Khupe will not sell out the people's struggle for money or power by "forging an alliance with Zanu-PF. 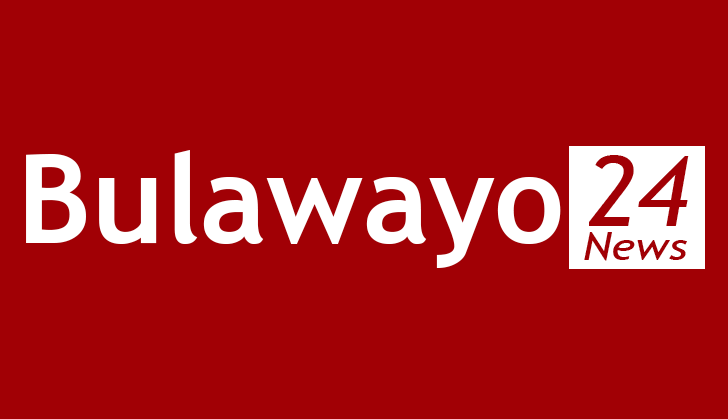 Khupe was constitutionally elected as the president of the MDC at the Bulawayo Stanley Square Congress of April 2018. "We state unequivocally that we are not Zanu-PF." He said those who continue to spread the "unfounded, malicious and defaming rumours" are being used by certain political parties whose members are jealous of Khupe because of her political and personal accomplishments. Khupe is one of the 2018 presidential candidates that are taking part in national dialogue at Mnangagwa's invitation. "She fully understands that wishing for government's failure is signing a death certificate of Zimbabweans because if government fails, it is the ordinary men and women on the street that will suffer," Dube said.